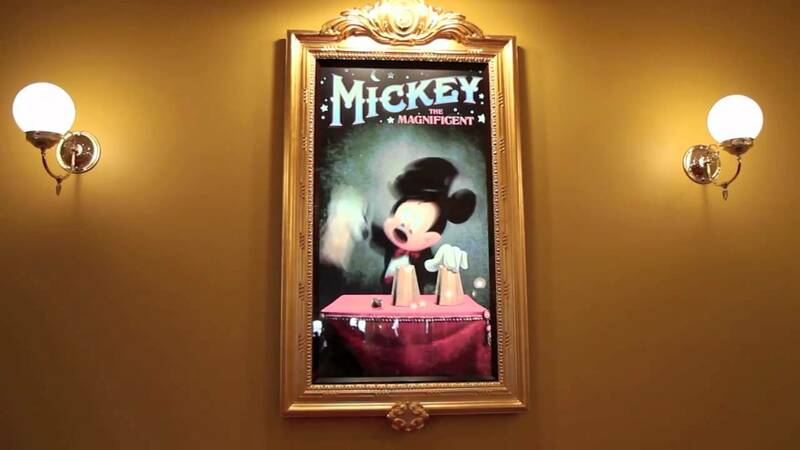 We reported earlier today that the fully interactive Mickey would be appearing at the Magic Kingdom in the very near future, well, he is already there! The official Disney Parks Blog have just released a video of him in action in Town Square Theater. According to the blog, he will be appearing in a limited capacity this evening.